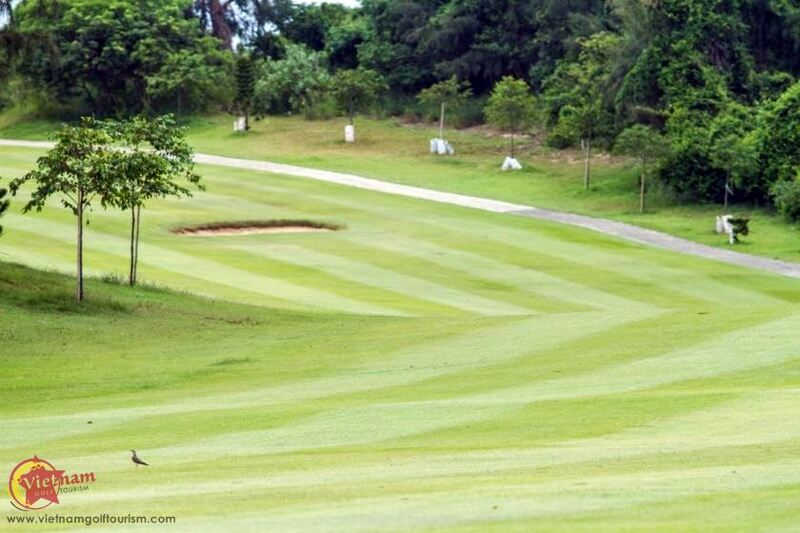 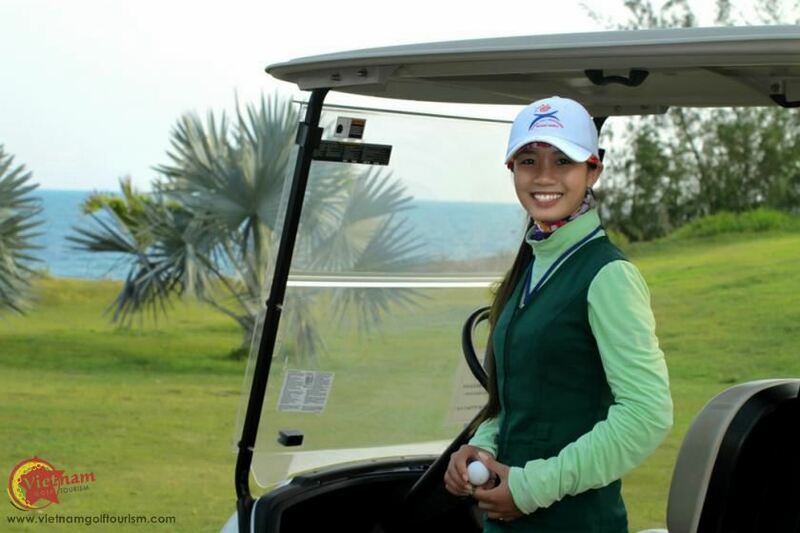 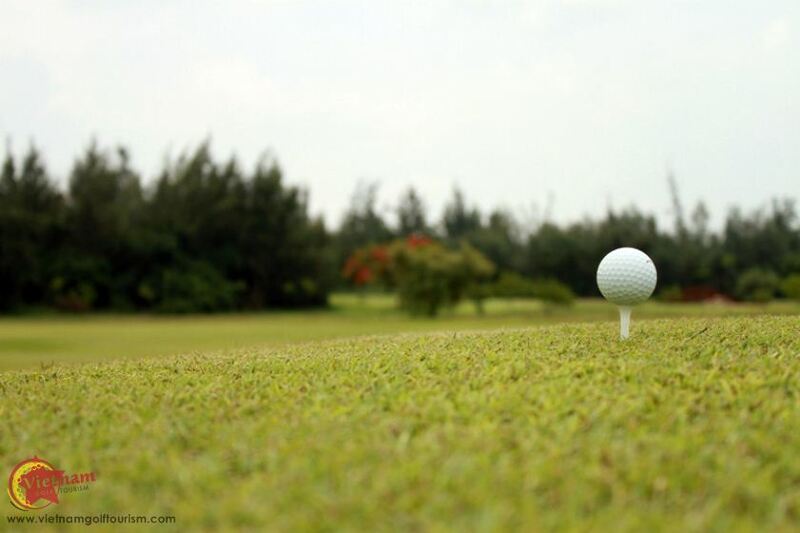 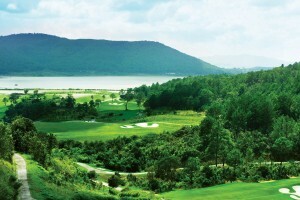 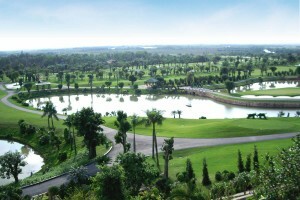 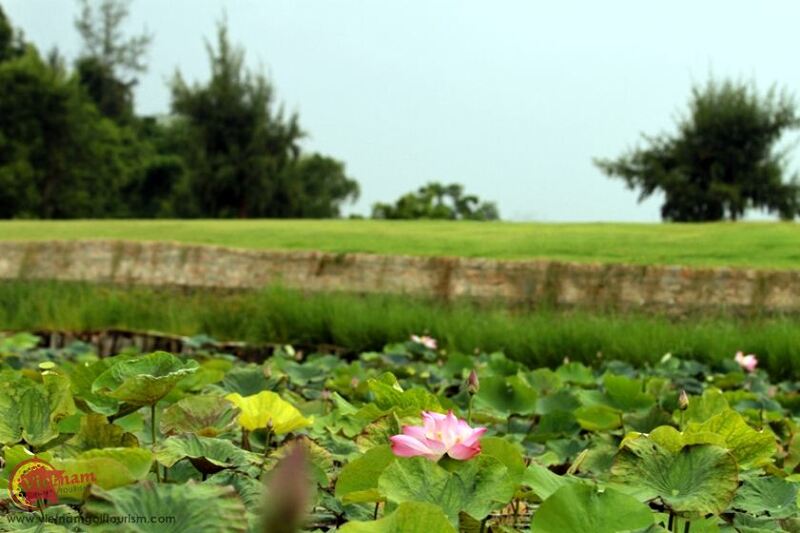 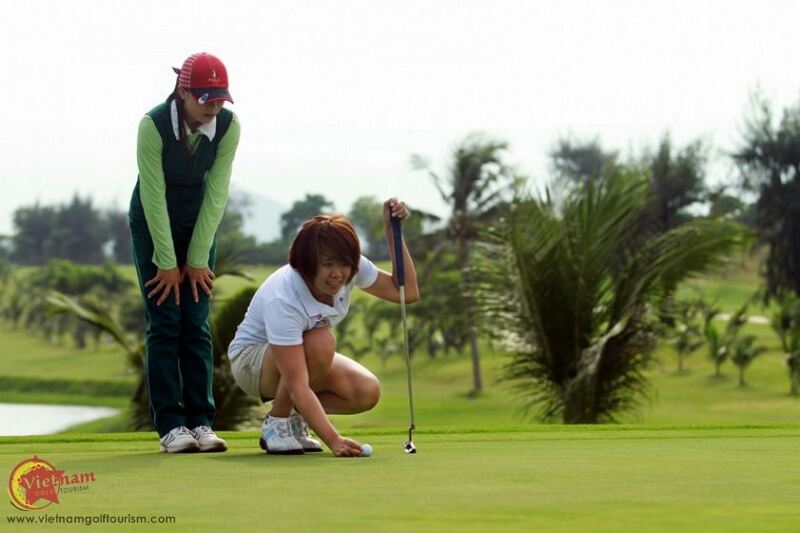 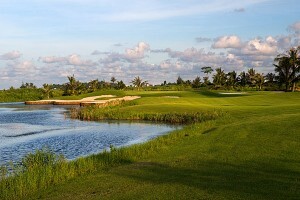 Vung Tau Paradise Golf Resort was the first seaside golf course to be built in Vietnam. 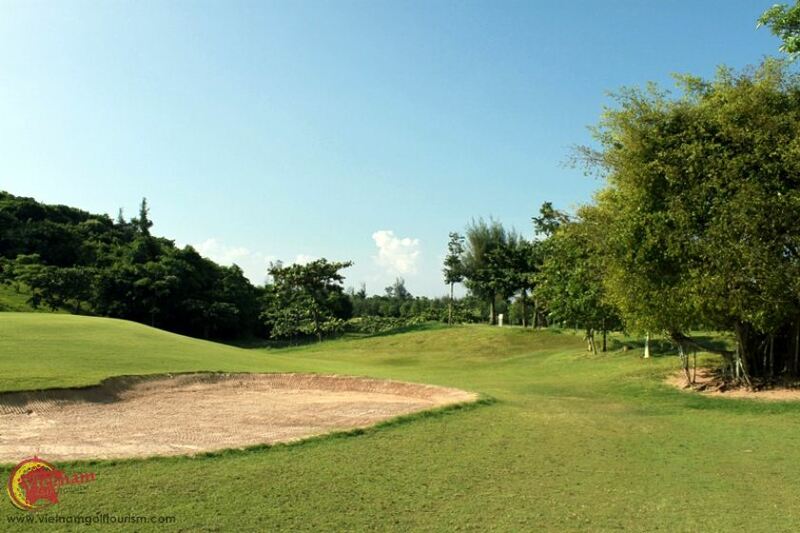 Opened back in 1992 this 27 hole par 72 / 36 6,840 yard layout is 125kms east of Ho Chi Minh city or three hours by land and hydrofoil. 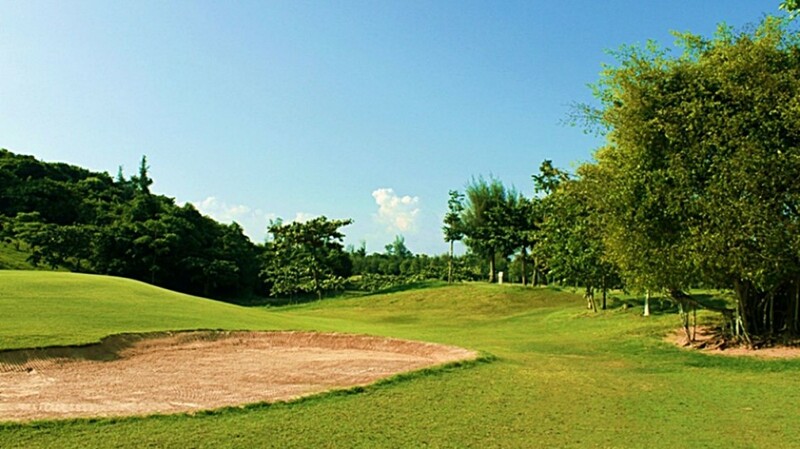 Being so far from Saigon, this course is perhaps the least busiest in Vietnam. 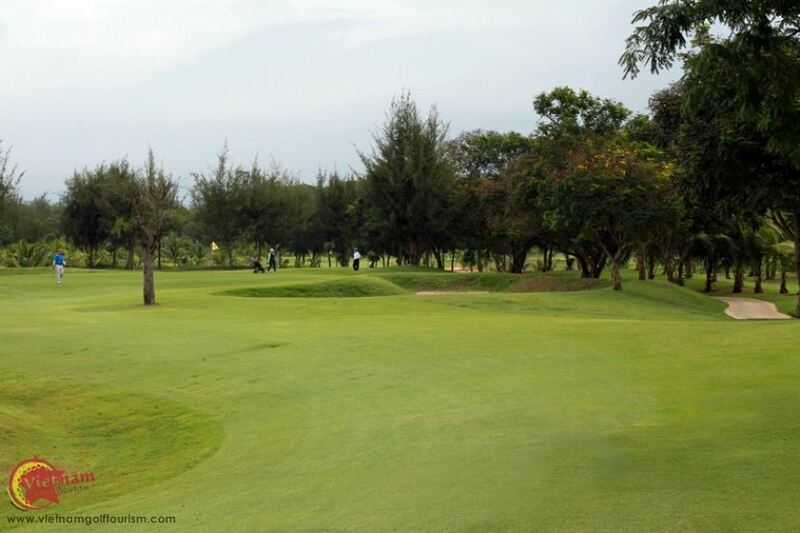 Built on a gently sloping terrain with hollows that create different soft curves and steps and levels on each hole. 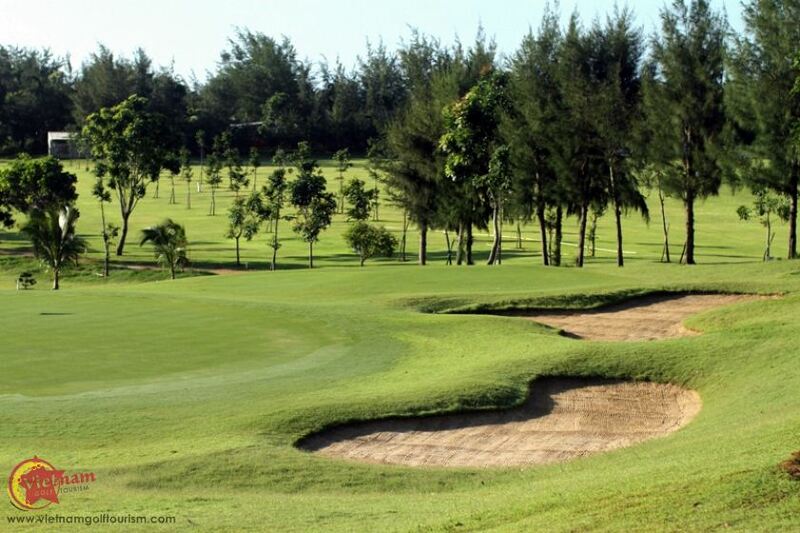 Running alongside the coastline there are wonderful ocean views from most holes and this links style course benefits from sea breezes all year round. 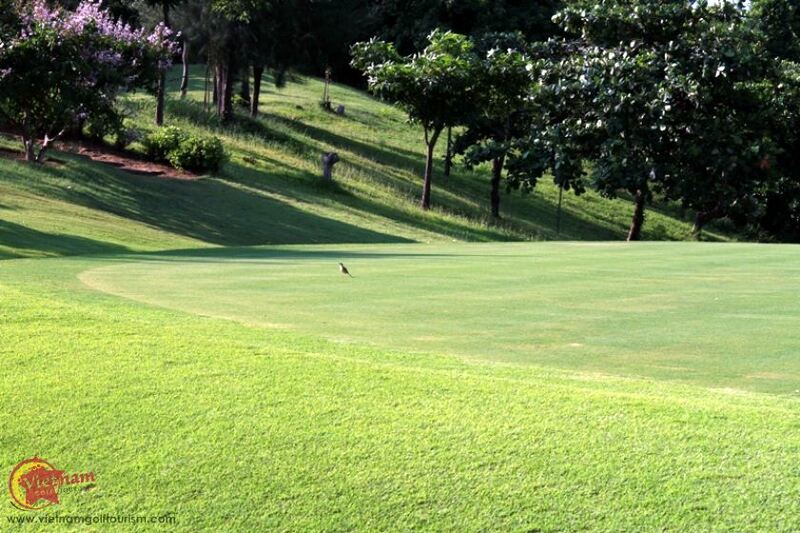 Facilities are basic but include a chipping and putting area and their clubhouse serves local food and cool beers ideal before the long return trip back to the city.